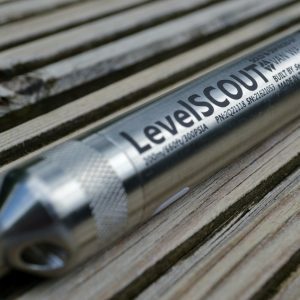 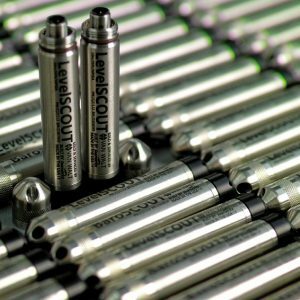 The LevelSCOUT incorporates the latest in water level logger technology to create a leading-edge instrument for measuring and recording groundwater level and temperature. 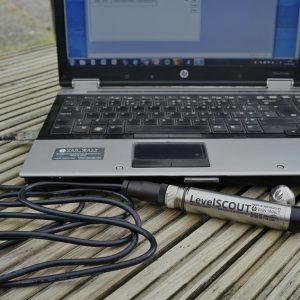 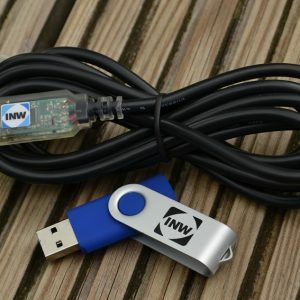 Designed to directly connect your water level logger to your computer, laptop or tablet to provide plug-and-play connectivity to download and read your water level data. 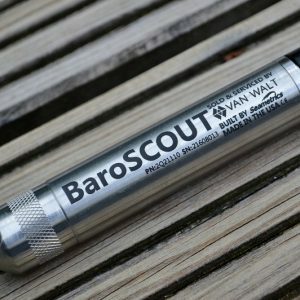 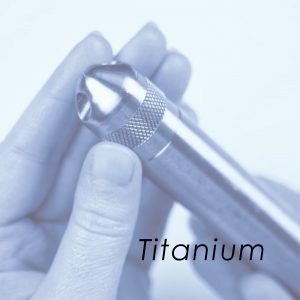 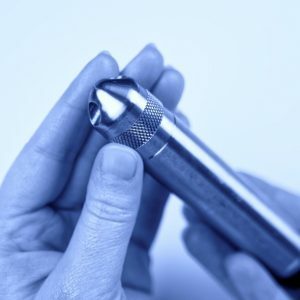 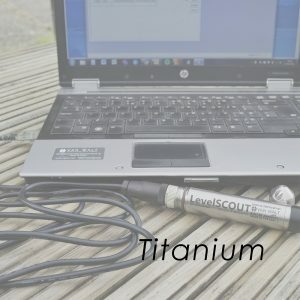 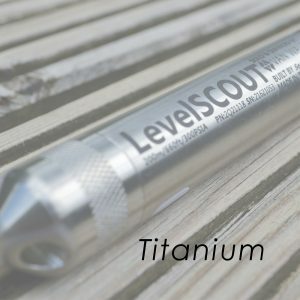 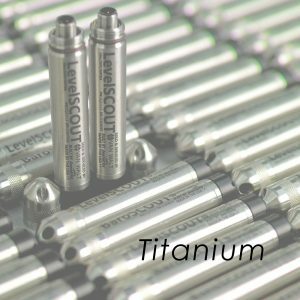 A titanium LevelSCOUT for corrosive conditions that incorporates the latest in water level logger technology to create a leading-edge instrument for measuring and recording groundwater level and temperature.